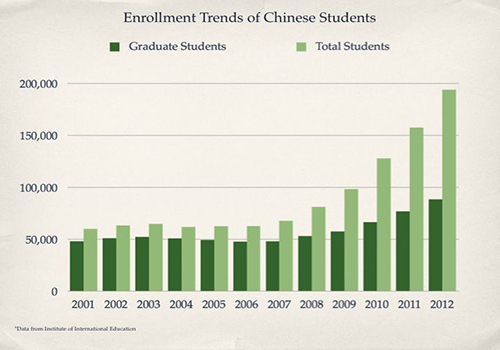 What’s behind the increase in Chinese grad students? 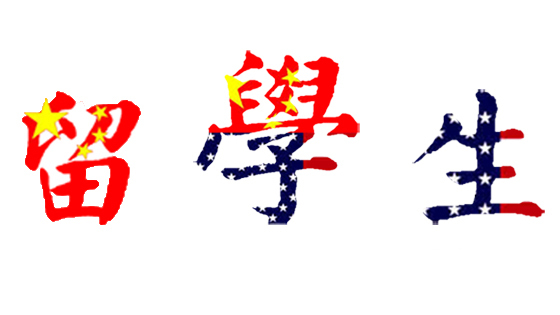 What has changed for the Chinese graduate students in the past 10 years? 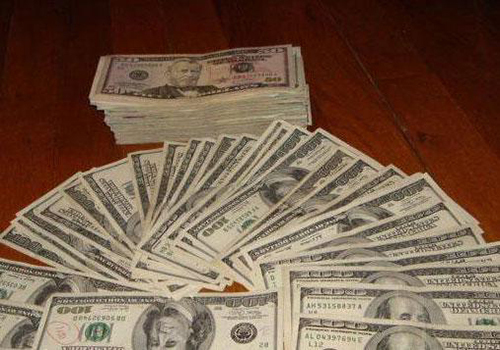 The Chinese graduate students are bringing money to the US business. 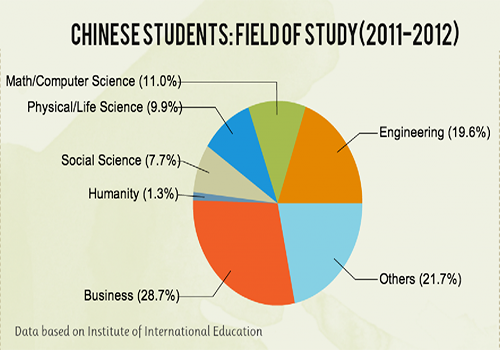 What drives the STEM Chinese graduate students here? Chinese STEM graduate students are flocking to the US for achieving high academic-level and high-income possibilities. Chinese students become majority in some US college classrooms. 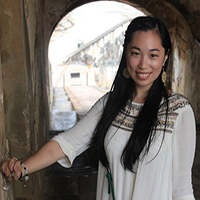 Jingmin Feng is a print and multimedia journalism graduate student in Emerson College. She enjoys being a journalist as she can share people's stories with her readers. 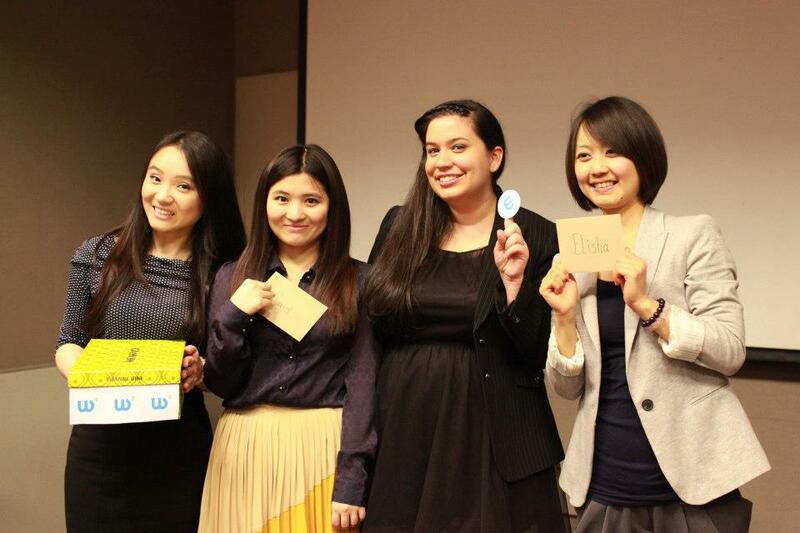 She came from China, working very hard to get involved both in and outside of the class. She's not afraid of challenge, because she thinks challenge is the way to success.